Celebrating 45 Years of Bridging and Enriching Generations! 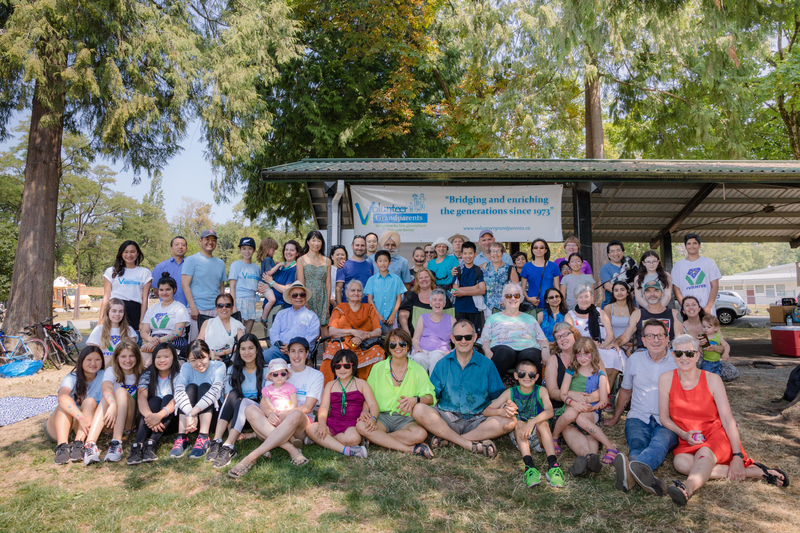 On July 28th, 2018, we hosted our 12th Annual Volunteer Appreciation Picnic at Confederation Park. This cherished event gives us the opportunity to recognize the valuable contributions of our program participants and volunteers! For our theme this year, we thought: “what better way to celebrate 45 years other than with music? !” and thus invited Los Tambores to perform a fun and interactive musical performance to engage our attendees! This day wouldn’t have been the success it was without the generous contributions from our community partners such as Panago Pizza, Fresh Direct Produce Ltd., and Costco! 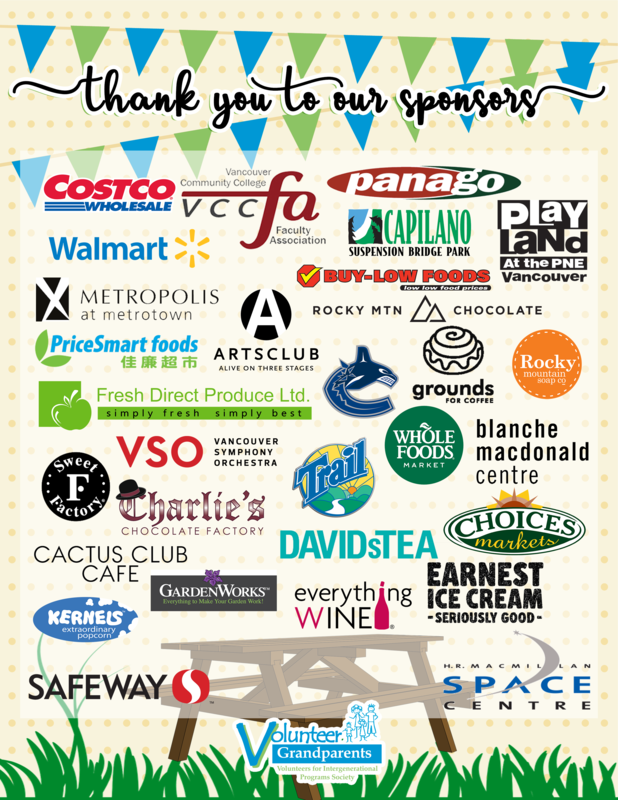 Every year the picnic serves to provide a valuable opportunity for volunteers and families alike to connect and celebrate yet another year of successful program delivery. We’re so grateful for everyone’s support not only for the picnic but the organization as a whole and look forward to many more years to come! To view more pictures of our 11th Annual Volunteer Appreciation Picnic, click here to check out our Facebook album.